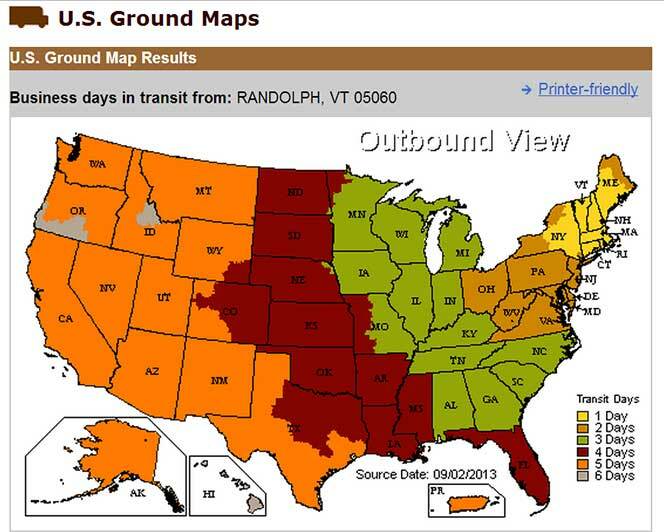 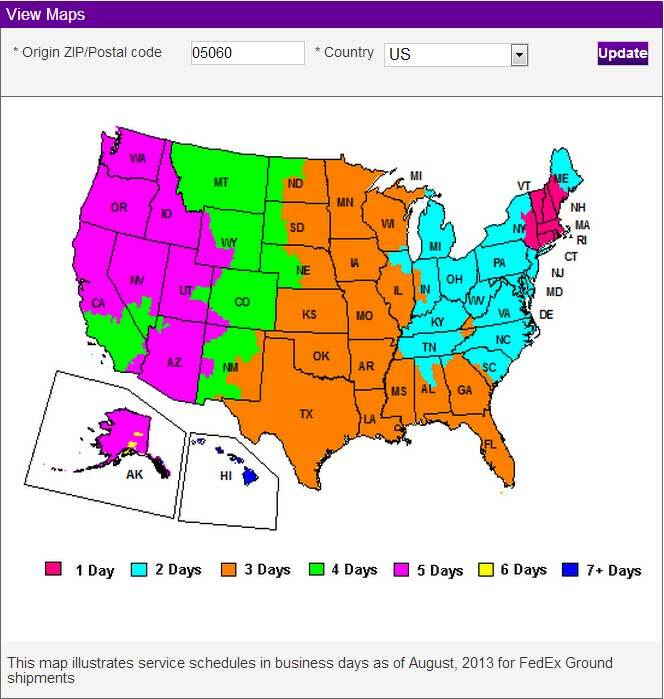 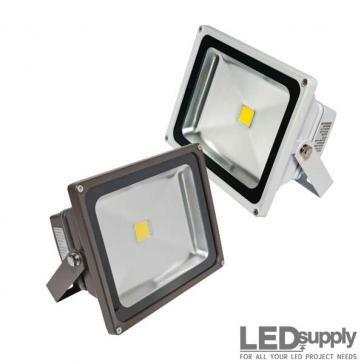 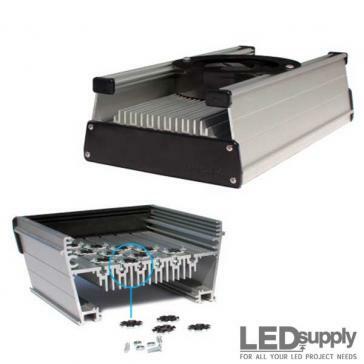 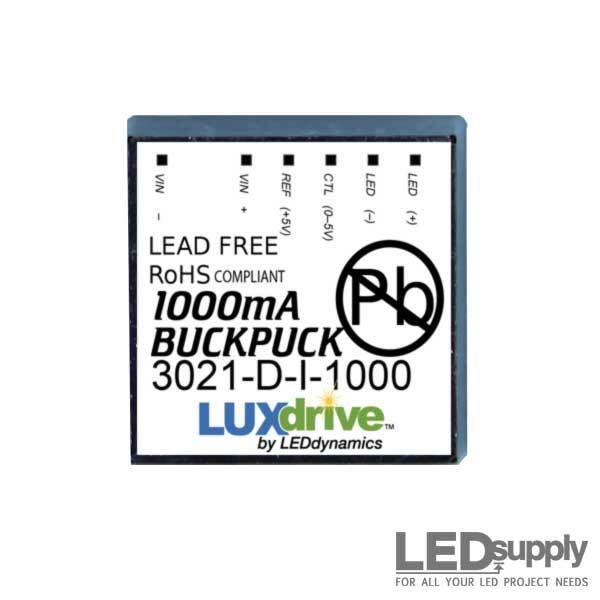 500 lumen or greater super bright LEDs. 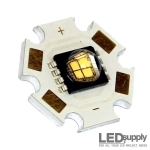 Cree MC-E XLamp emitter LED re-flowed on a hexagonal star MCPCB; available in cool-white, neutral-white and warm-white color temperatures. 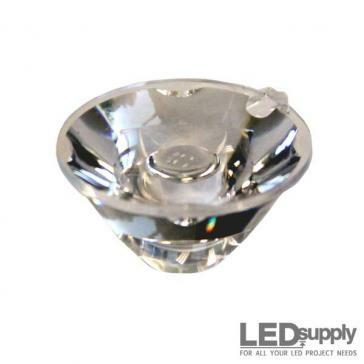 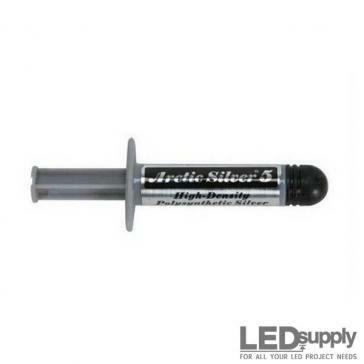 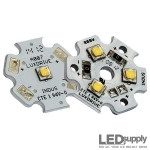 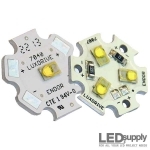 XHP35 Cree XLamp LED(s) re-flowed on a hexagonal shape LUXdrive™ Indus Star single (1-Up) or triple (3-Up) star MCPCB; available in cool-white 6500K. 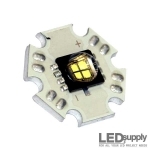 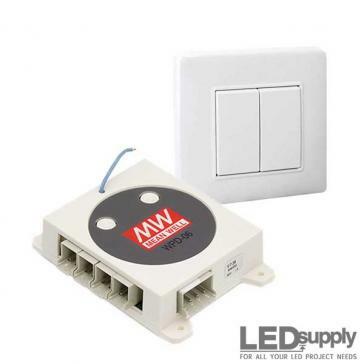 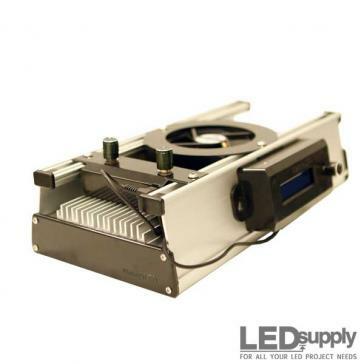 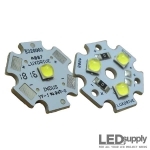 XP-G2 Cree XLamp LED(s) re-flowed on a hexagonal shape LUXdrive™ Indus Star single (1-Up) or triple (3-Up) star MCPCB; available in cool-white, neutral-white and warm-white. 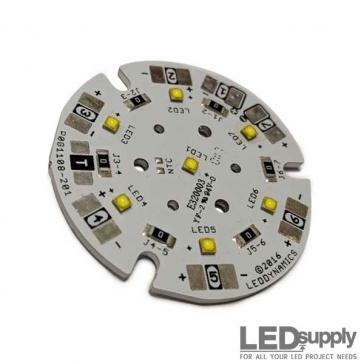 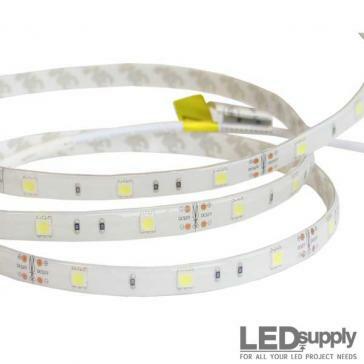 White Luxeon Rebel LED(s) re-flowed on a LUXdrive™ Endor Star single (1-Up) or triple (3-Up) MCPCB.